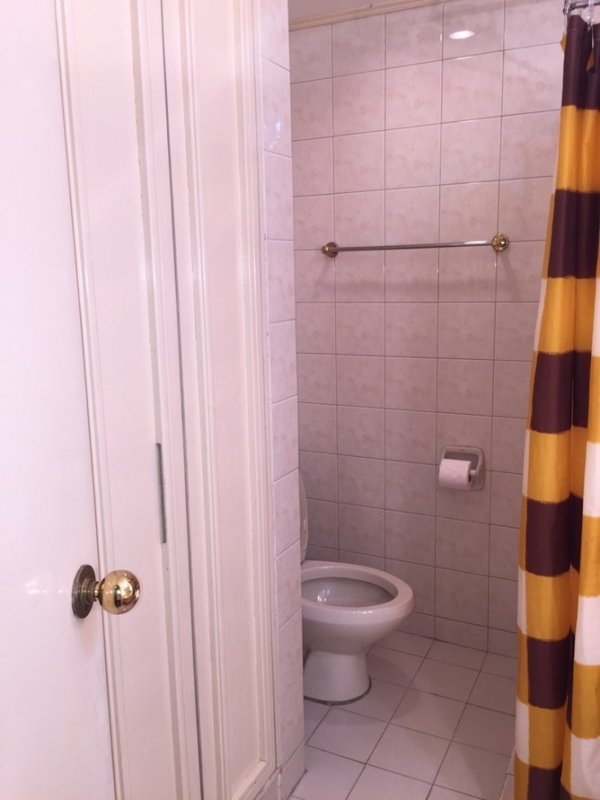 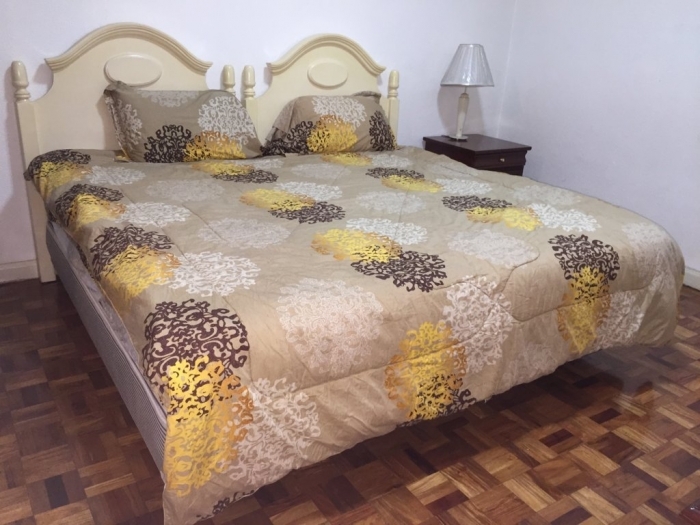 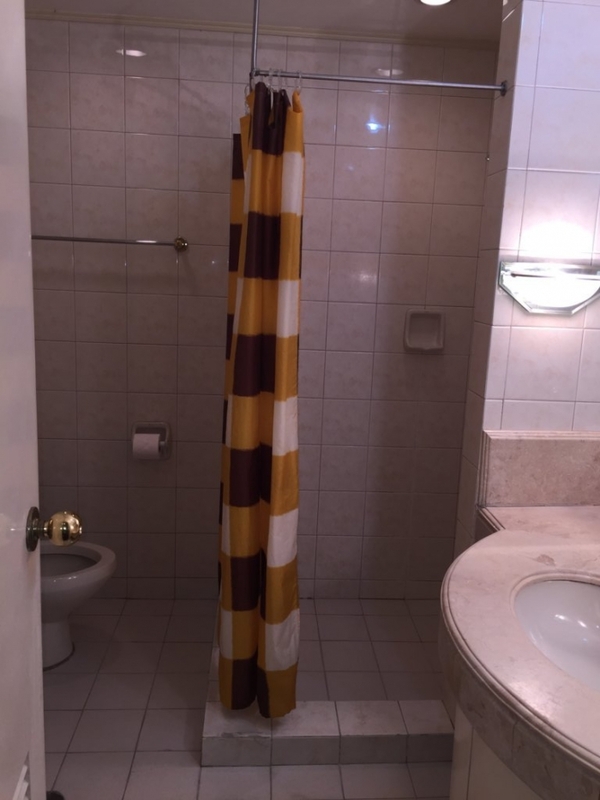 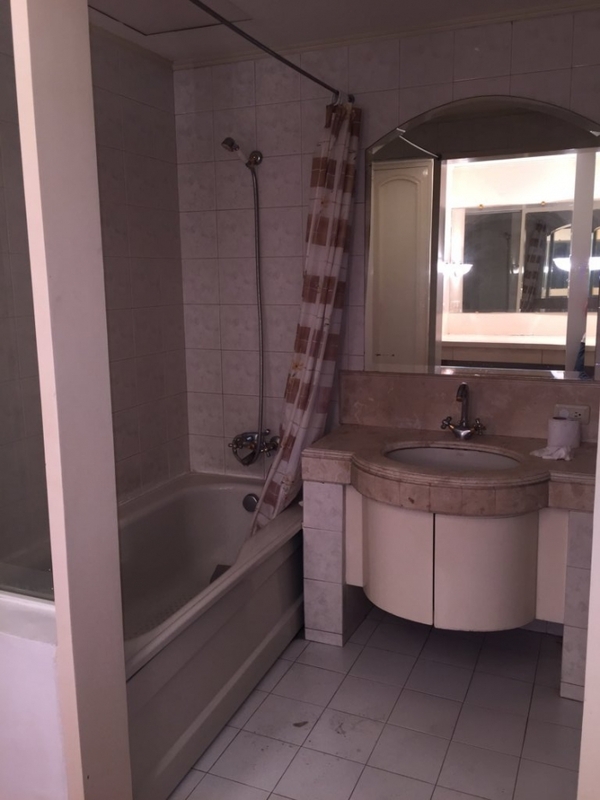 The 2 Bedroom fully furnished with a walk in closet at the master's bedroom and each with its own bathroom. 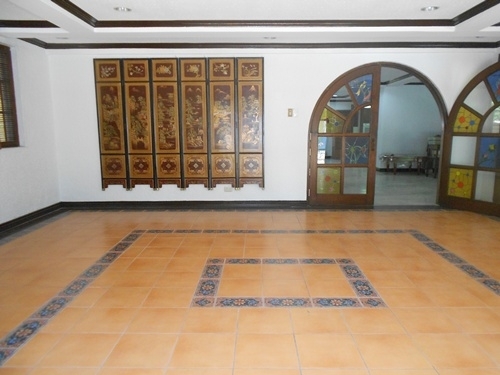 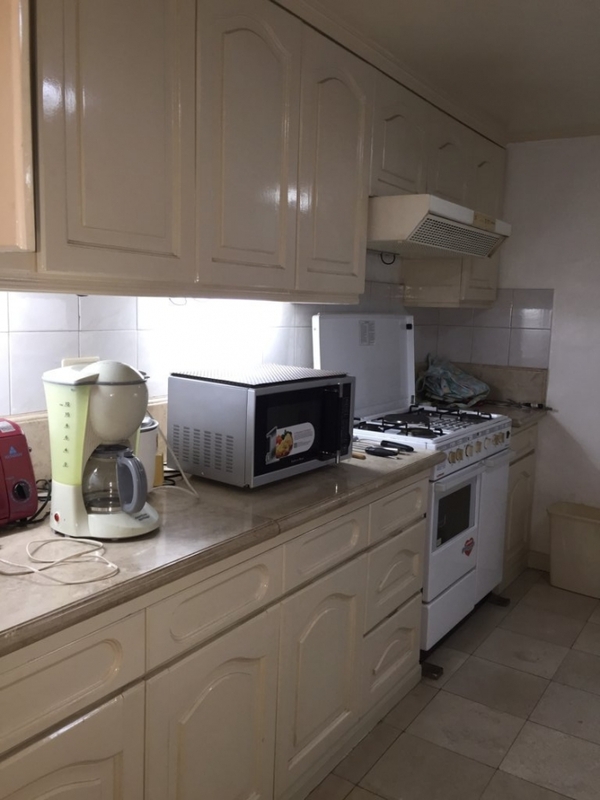 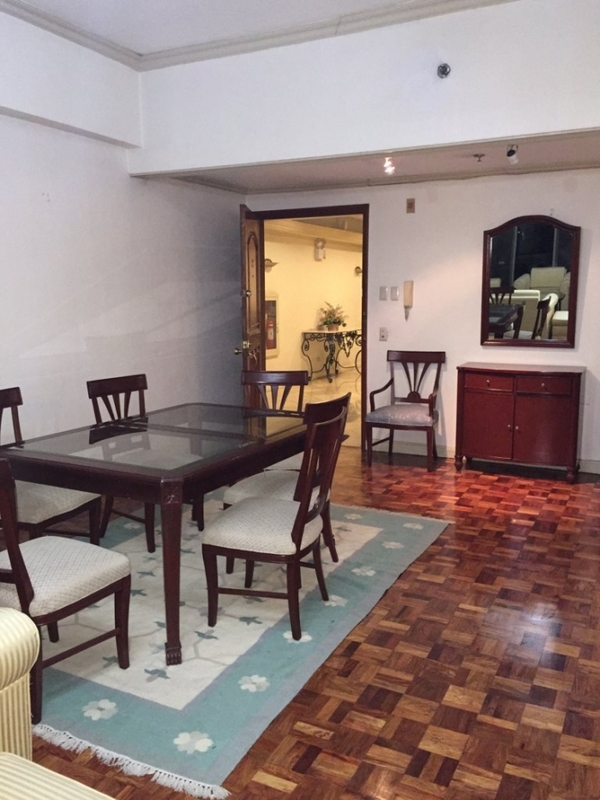 Complete living and dining room set and furnished kitchen and utility room. 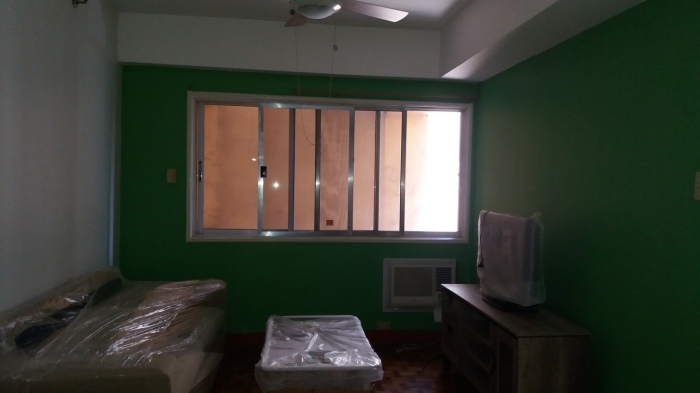 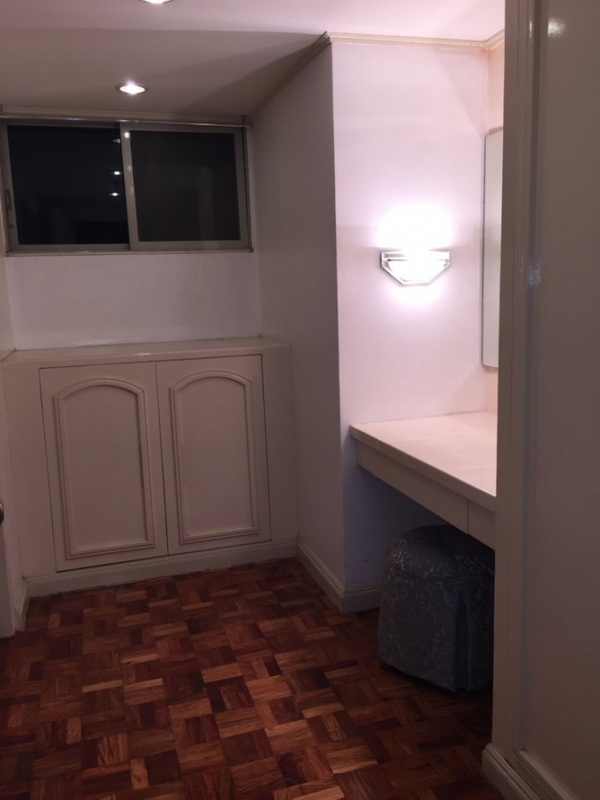 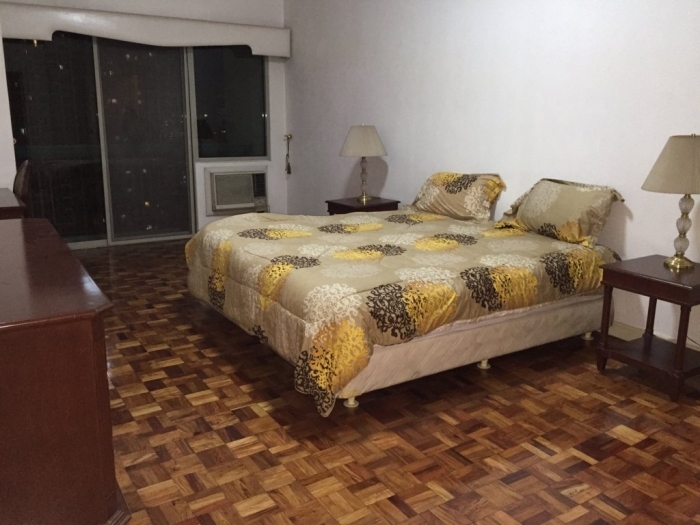 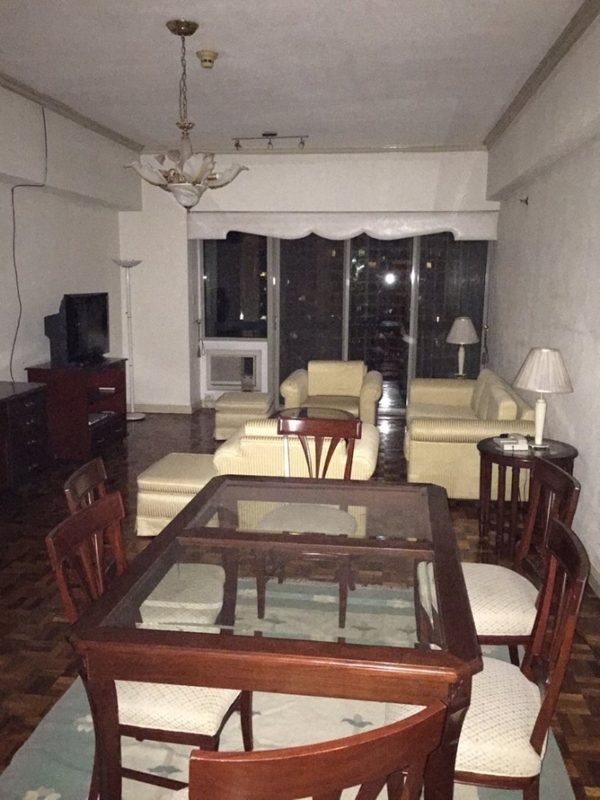 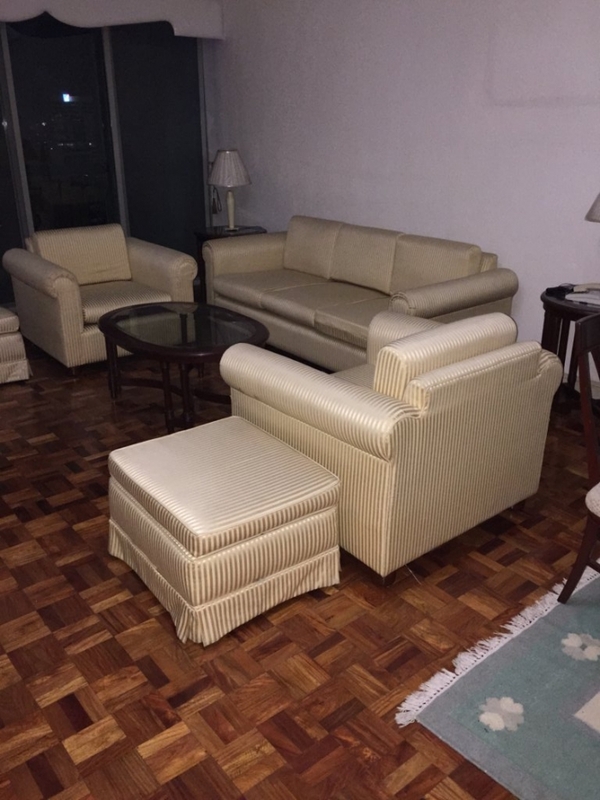 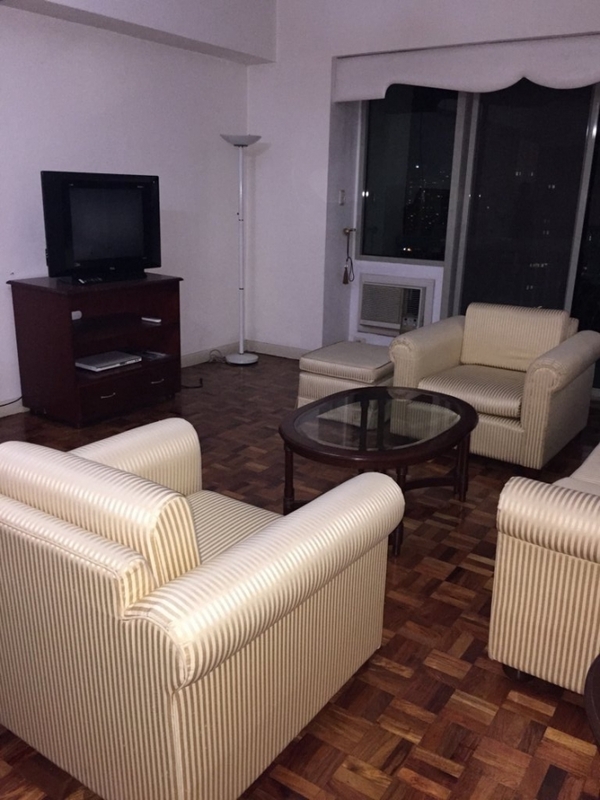 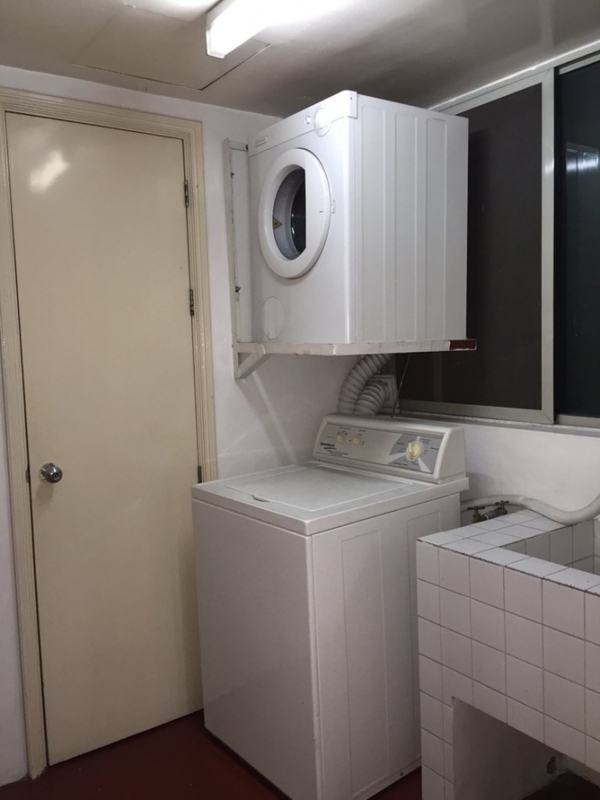 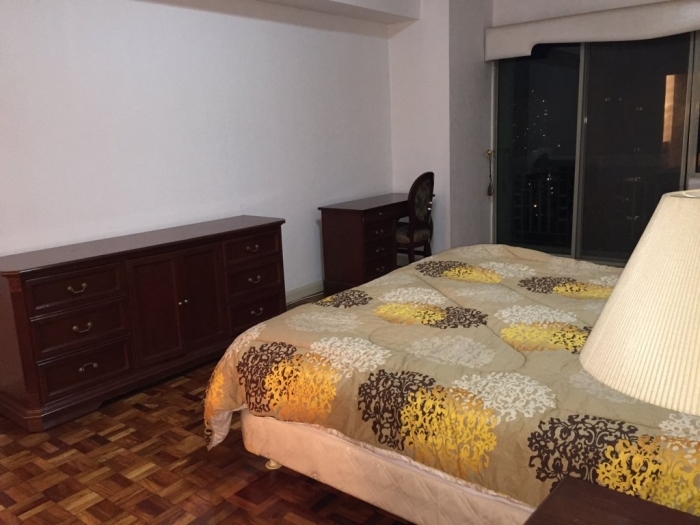 The beautiful 2 bedroom unit is located on the upper floor of the building with a balcony on each room that overlooking the Makati skyline. 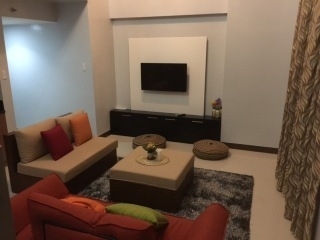 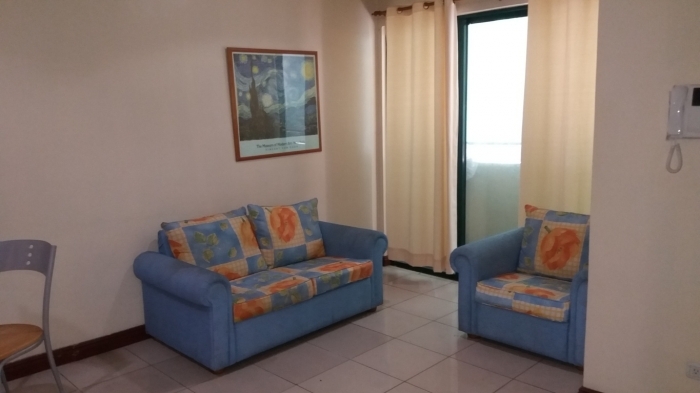 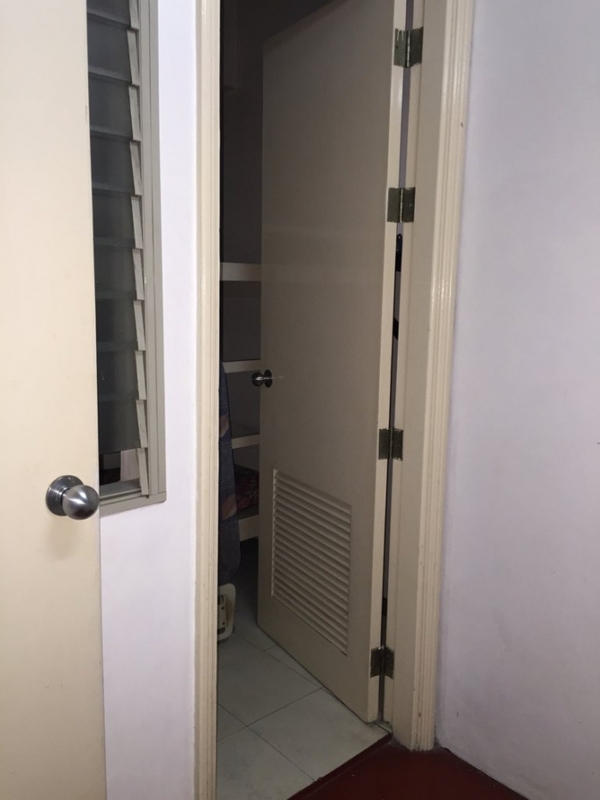 Frabella I is in a very close proximity of AIM School, Greenbelt , Glorietta and other shopping mall. 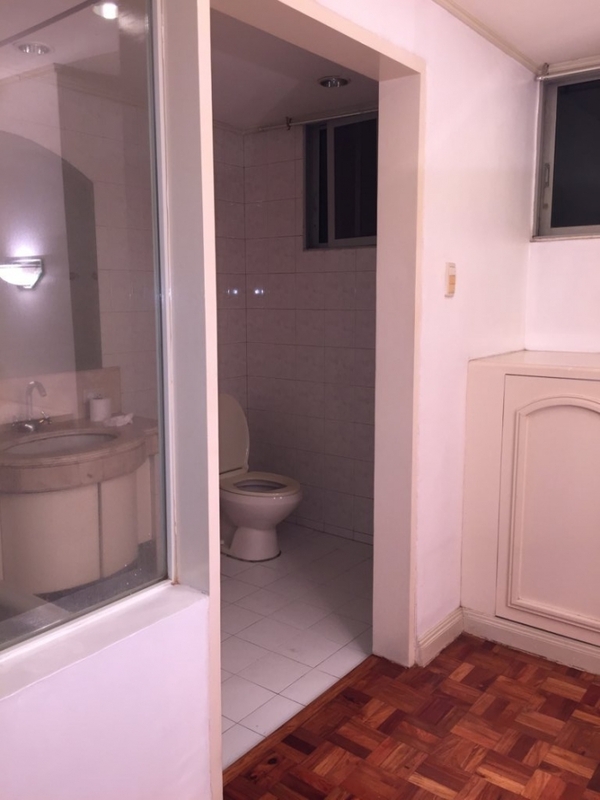 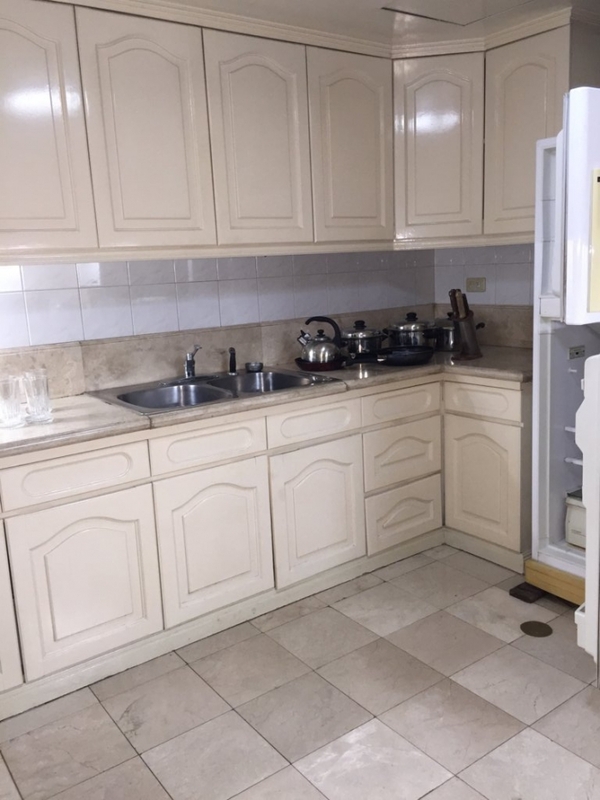 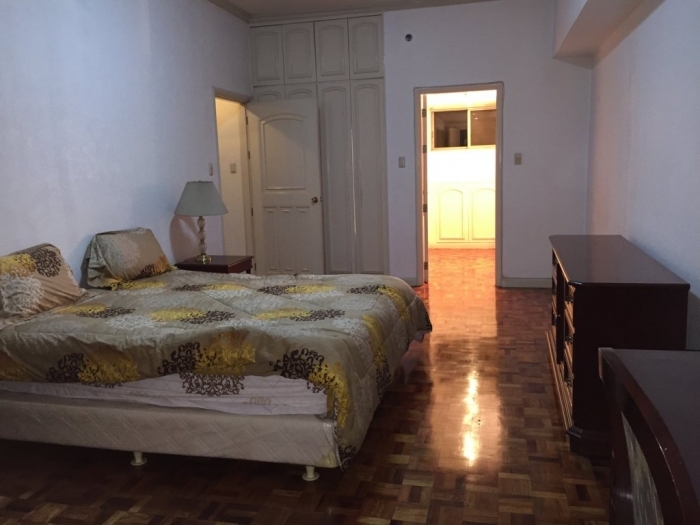 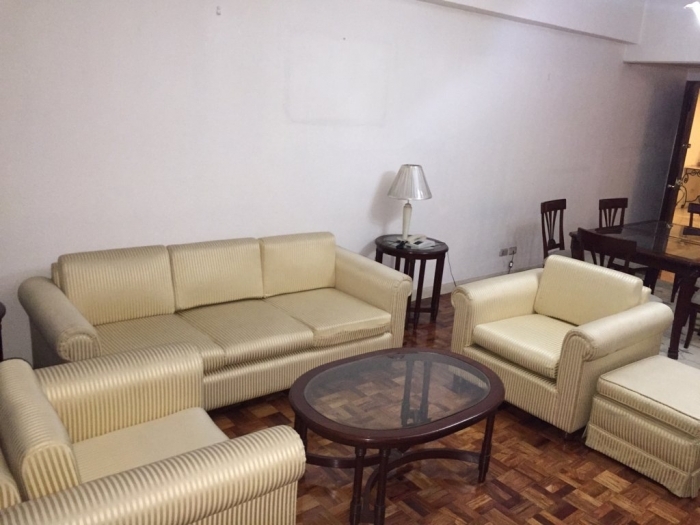 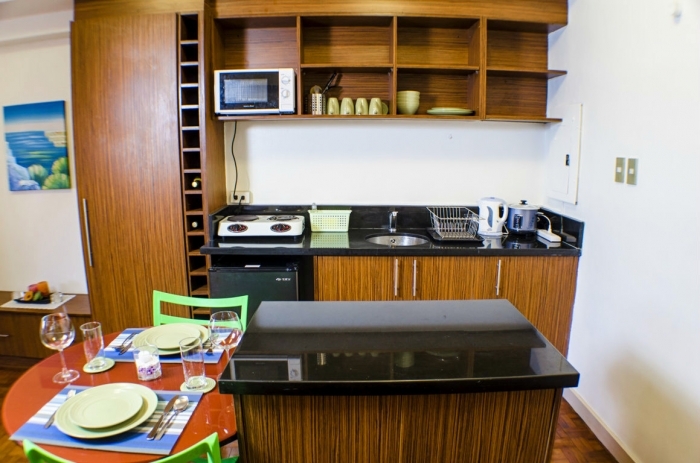 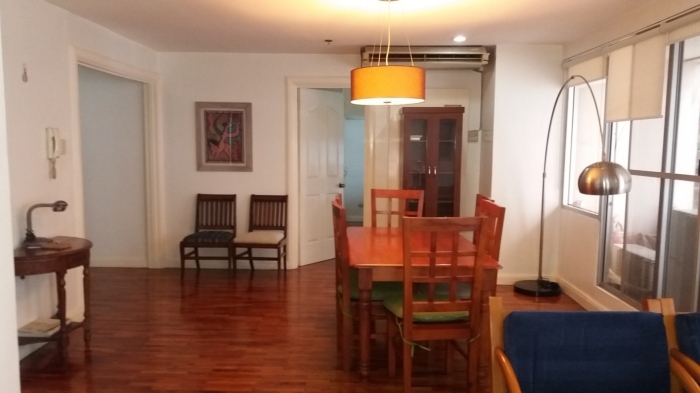 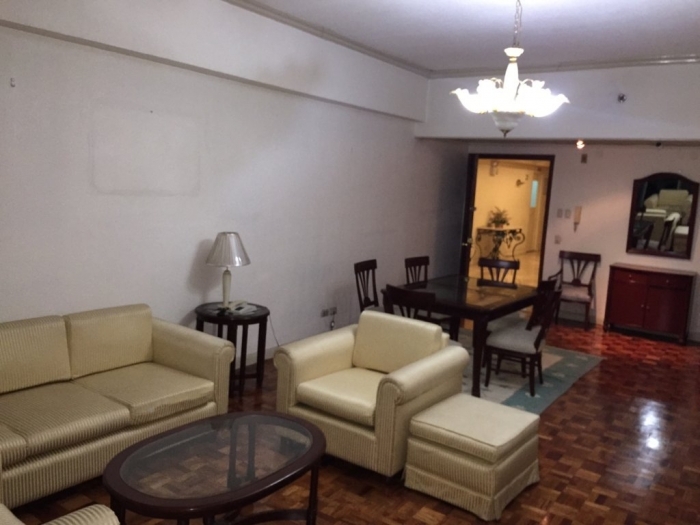 And just a few minutes away from Makati Medical Center, Ayala Triangle and other establishments in Makati.